In Wanaka for a Few days? Come and join the crew at Wanaka Rock Climbing. 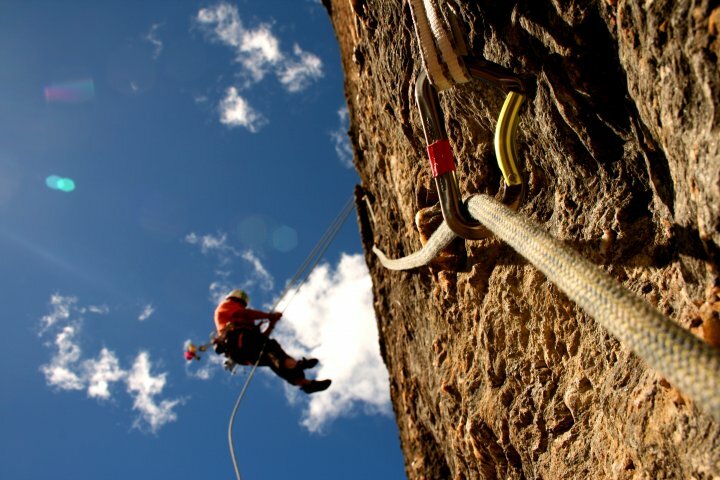 We will have a fun day out on the rock climbing, abseiling and enjoying the wilderness that Wanaka is renowned for!